“The sky could become increasingly crowded as personal and commercial uses of unmanned aircraft systems (UAS), commonly called drones, become more popular.” That’s the assessment of Parimal Kopardekar, manager of NASA’s Safe Autonomous Systems Operations project, as innovators constantly conceive new beneficial civilian applications for these aircraft, including goods delivery, infrastructure inspection, search and rescue, and agricultural monitoring. 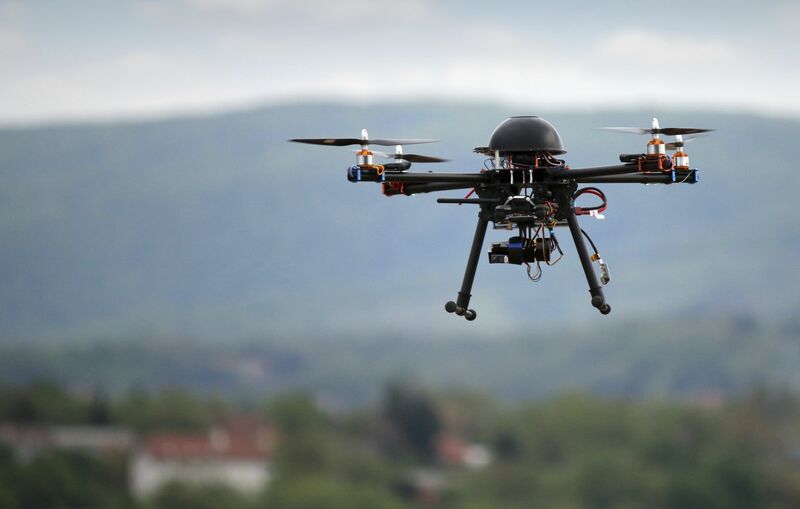 To address the growth of this quickly evolving technology, NASA and the Federal Aviation Administration (FAA) recognize that a UAS traffic management (UTM) system for low-altitude airspace is needed. Last year, NASA’s Ames Research Center in the heart of California’s Silicon Valley released an open a call to invite government, industry and academic partners to collaborate with NASA to conduct and identify research needs and to accelerate the development of such a system. 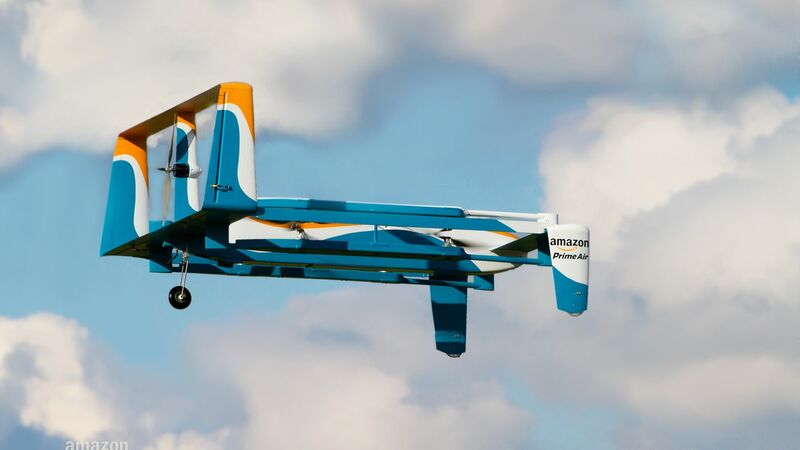 Around that same time, several major technology companies, such as Amazon and Google, announced plans to launch their own UAS applications. 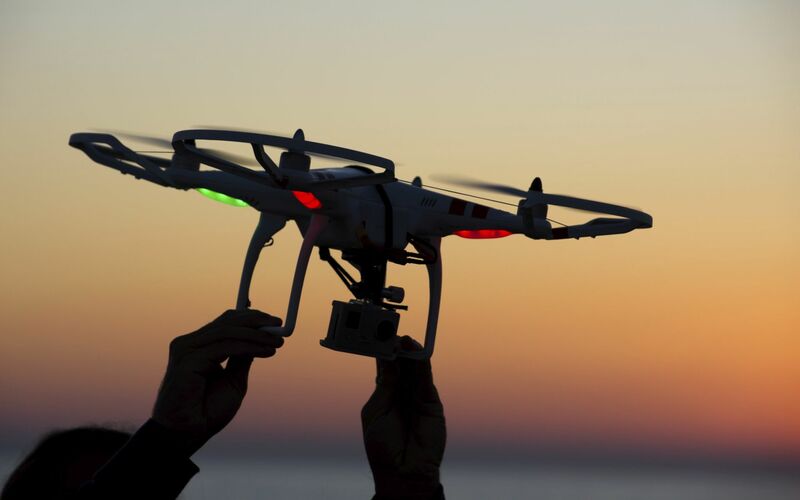 However, before these and any other commercial efforts take flight, a safety system must be in place to make sure the new flying unmanned aircraft don’t collide into buildings, airplanes or one another. By leveraging the valuable byproducts of NASA’s aeronautics research, its decades of experience with air traffic management, and the body of knowledge concerning the convergence of commercial innovations with NASA ideas and concepts, NASA is helping to define a new era of aviation. Using the power of collaborative innovation to work alongside many committed government, industry and academic partners, NASA is benefitting from commercial sector investment in UAS technology, enabling the agency to lead research and development into a cloud-based UTM system. 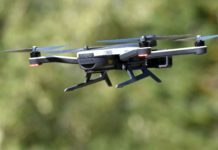 “NASA wants to create a system that would keep track of and deliver important information to operators of UAS, such as which areas they should avoid, whether any other vehicles are trying to operate in the same airspace, and what the weather will be like in a given area,” says Kopardekar. 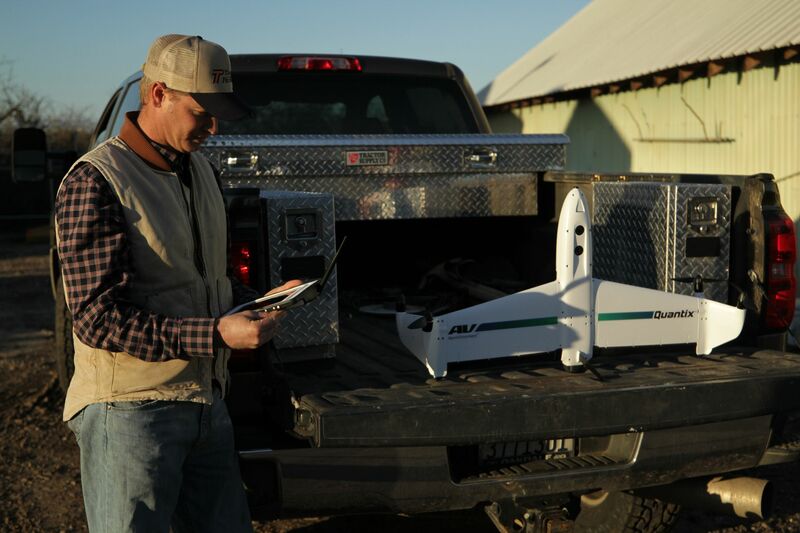 The NASA team is researching and testing ways to communicate this data to UAS while they’re in flight, such as dynamic geo-fences, or virtual barriers, giving UAS operators the most updated information in real-time. NASA hopes to use UTM as a tool to bring more people together and bridge the gap between commercial innovation and NASA’s air traffic management research. 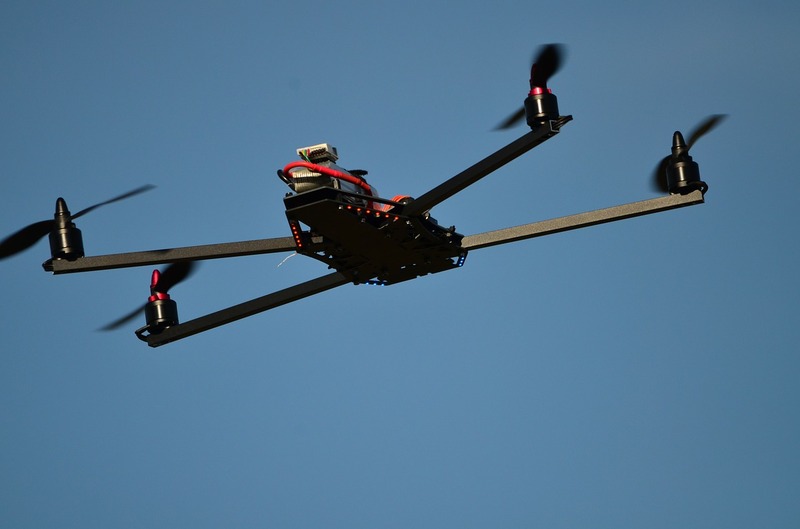 By working with partners who provide their own vehicles, low altitude radar, radio frequencies, or cellphone towers, NASA will gain access to more technology for UTM applications to demonstrate unmanned aircraft systems can be safely operated at low altitudes. While NASA and the UAS industry face steep challenges, a number of companies are already addressing some of these issues. One collaborator has developed systems that automatically check a UAS’s battery life and surrounding terrain, while another is building a database to keep UAS away from private residences. 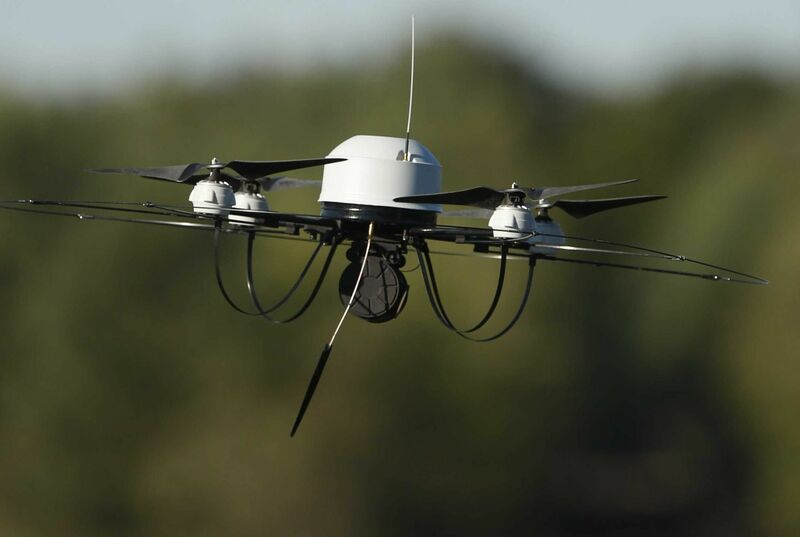 Other companies have launched prototypes for low altitude tracking and avoidance systems and are using tools that manage fleet operations related to commercial UAS operations. These technologies must meet federal requirements to begin operations as a test bed for an unmanned aircraft traffic management. NASA values all of the collaborators who joined the plan to build a low altitude traffic management system for unmanned aircraft systems. To date, more than 100 organizations, large and small, are contributing their expertise. Still, there are research needs. NASA continues to look for additional collaborators to address those needs. One of the biggest challenges to integrating UAS into the national airspace beyond line of sight is developing a system that enables the aircraft to see and be seen by other aircraft. At low altitude, one solution may exist in cellphone tower technology to track and monitor both commercial and civilian aircraft. NASA is in the initial stages of exploring this concept with telecommunication providers, such as Verizon. Any system developed would not require tracking, receiving or interfering with information from any personal mobile devices. As a next step, NASA and the Silicon Valley chapter of the Association for Unmanned Vehicle Systems International are co-hosting a three-day convention next month to bring together a broad domestic and international audience of government and civilian representatives, industry and academia, aviation, agriculture, film and other industries, to understand and de?ne the UAS impact and challenges ahead.